with our award-winning website design. 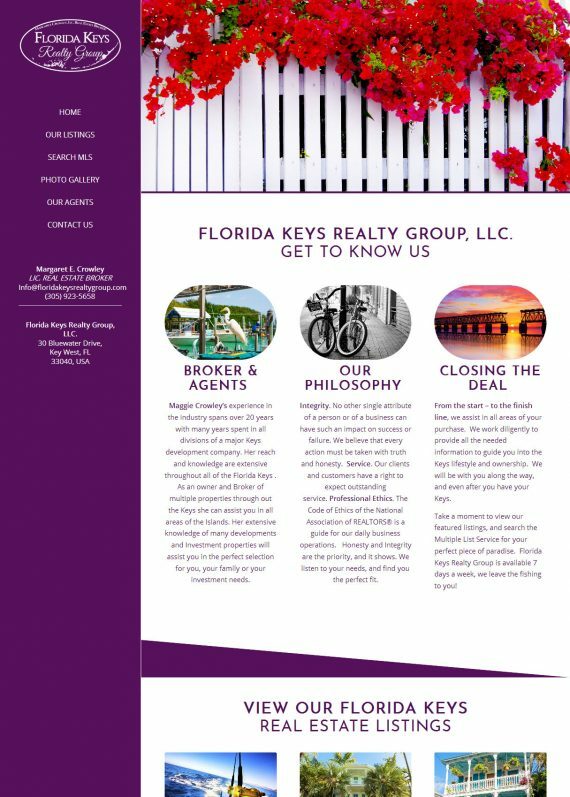 Real Estate Broker, Real Estate Agency, Realtor, Real Estate Agent. 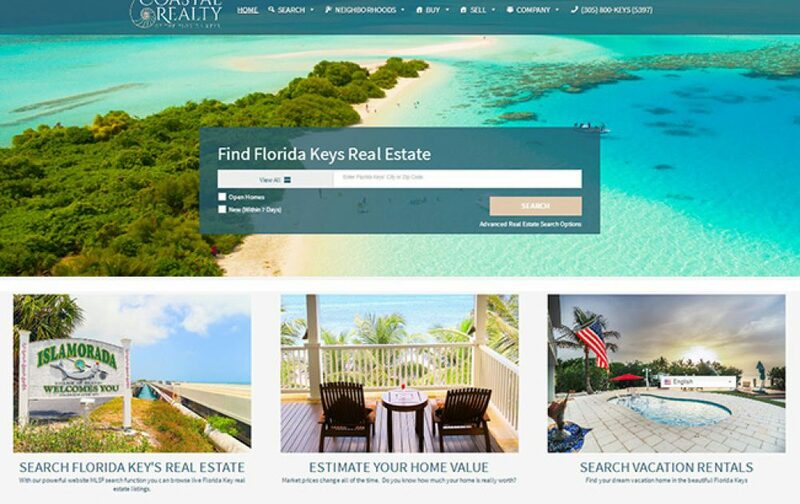 We've created the absolute best Internet Marketing service for Realtors to date. Everything you need to run your internet marketing campaign available as a single service. The software we use is cutting edge, our staff is friendly and professional, and our turn over time is always on-time. We treat each client like family, and we take the time to understand your business and your target market. Our primary objective is to improve your brand awareness and generate leads from the right kind of prospects. 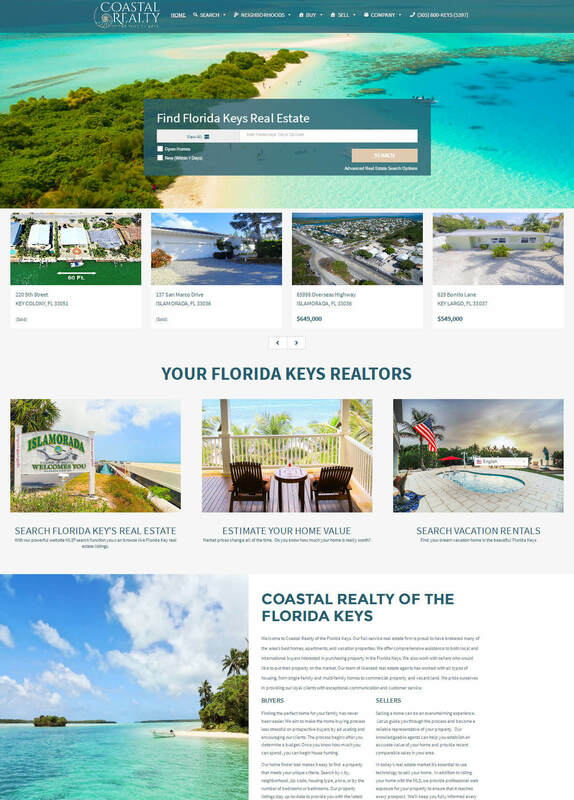 Our Website Packages are tailor made for Realtors by Realtors. 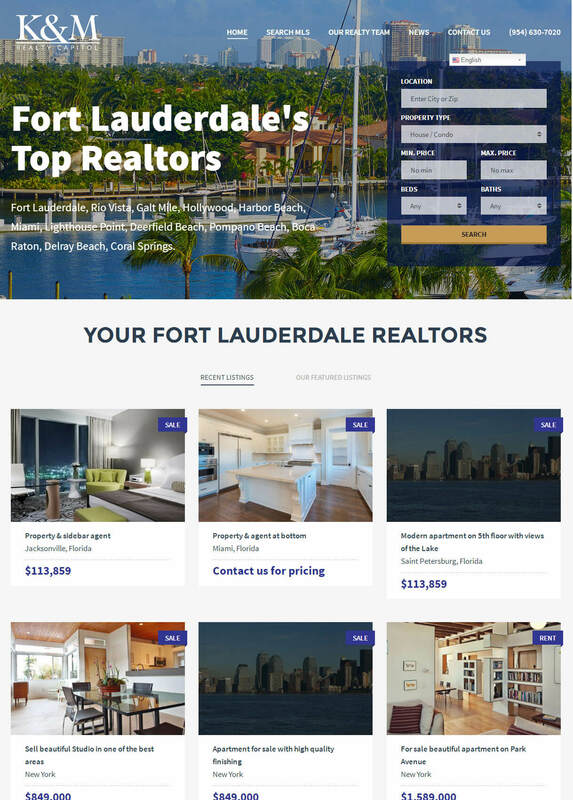 We've surveyed Florida's best Real Estate Agents and Agencies to create the perfect Real Estate Internet Marketing tools all in one place. We put together three simple plans to choose from. Each plan is just a starting point, each be customized and tailored to fit your individual needs. Your success is our success, most of our business is built from referrals. We get referrals because we do good work and we're honest. We look forward to doing work with you.